"A to Z Wineworks Interview" by Cheryl Francis, Sam Tannahill et al. 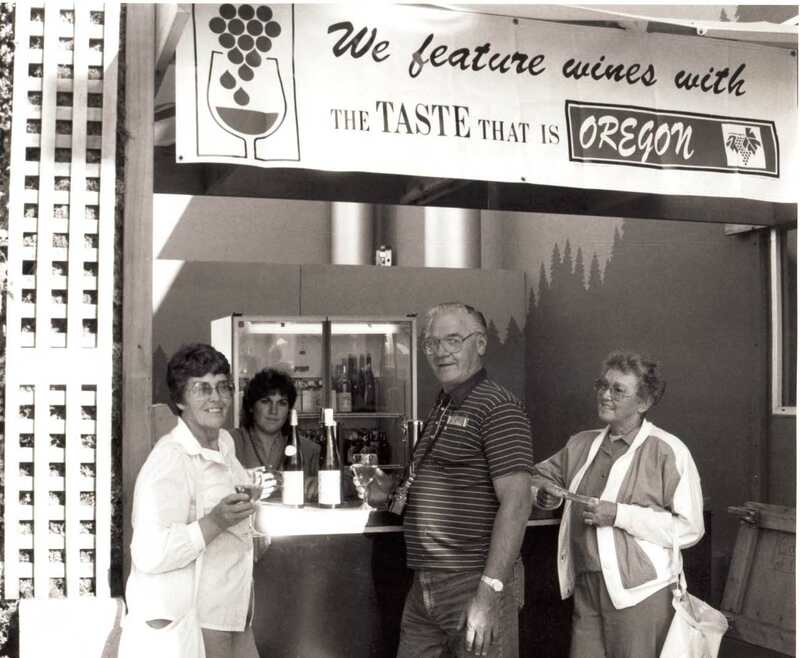 This interview is an oral history conducted by Linfield College archivist Rachael Cristine Woody and Linfield College Archives staff Rich Schmidt with Cheryl Francis, Sam Tannahill, Deb Hatcher, and Bill Hatcher of A to Z Wineworks and REX HILL. The interview took place at REX HILL Winery on June 3, 2016. Cheryl Francis, Sam Tannahill, Deb Hatcher, and Bill Hatcher are the founders of A to Z Wineworks and co-owners (with several partners, including San Antonio Spurs coach Gregg Popovich) of REX HILL Vineyards and Winery. In the interview, the group discusses a wide range of topics, including their starts in the industry, international influences, how they all met in the first place, the ownership of REX HILL, and the future of Oregon. Francis, Cheryl; Tannahill, Sam; Hatcher, Deb; and Hatcher, Bill, "A to Z Wineworks Interview" (2016). Browse All Willamette Valley Oral History Interviews. Video File. Submission 5.